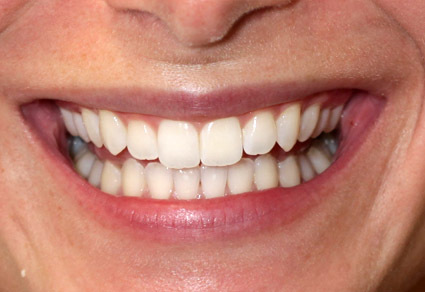 Getting a straighter smile is easy with Invisalign®! The Invisalign® system is a series of clear, custom-fit removable mouth trays that apply a controlled amount of force to your teeth to gradually straighten them. 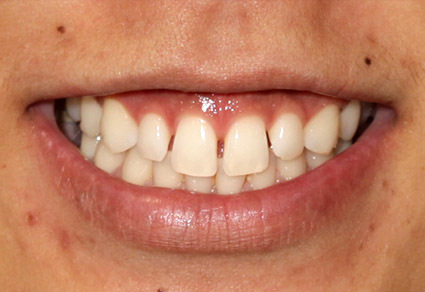 The system provides the same beautiful results as traditional braces, but is virtually invisible. Because Invisalign trays are removable, they can be taken out while eating, drinking, brushing and flossing. 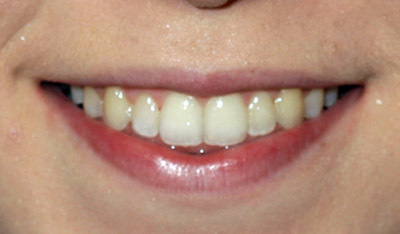 Although each Invisalign case is different, it is common for adult treatment to last about a year. For teenagers, the treatment length is similar to that of traditional orthodontic methods—but the best part about Invisalign is that you're able to see the treatment process in effect because of the clear aligners. 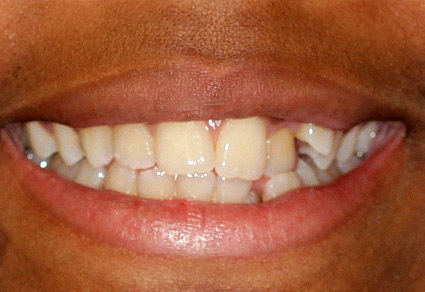 Your aligners should be worn for at least 20 to 22 hours a day in order for the treatment process to be fully effective. • Easily Removable - Because Invisalign aligners are changed every two weeks, they are not attached to your teeth. Therefore, they can be removed for brushing, flossing, eating and occasionally for special gatherings or photos. 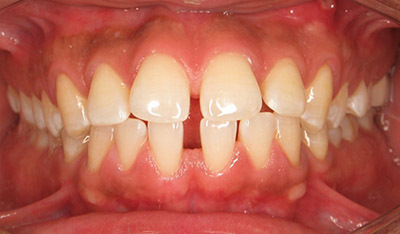 Do you have crooked, crowded or misshapen teeth but don't want braces? If so, then Invisalign may be the best choice for you! Invisalign is a tried-and-true advanced straightening system with clear aligners allow you to obtain a straighter, more functional smile without the unseemly appearance of traditional braces. 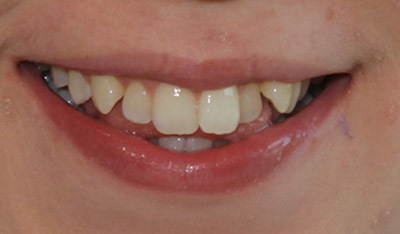 It's the perfect solution for children or adults who are looking to straighten and enhance the beauty of their smile. 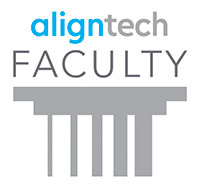 To ensure the best possible results, only Dr. Chustckie, who has been trained and certified by Align Technology can diagnose and treat using Invisalign. 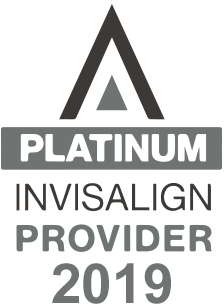 A leader in the orthodontic community, Dr. Chustckie is known as one of the foremost experts on Invisalign treatment and is actively retained by the Invisalign Corporation to teach and train other dentists across North America. 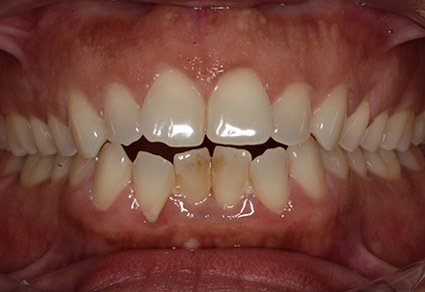 If you are interested in attaining a straighter smile without the metal wires and brackets of traditional braces, contact Cedar Grove Dental for a complimentary consultation and digital evaluation. We would be happy to answer any questions you might have about Invisalign. 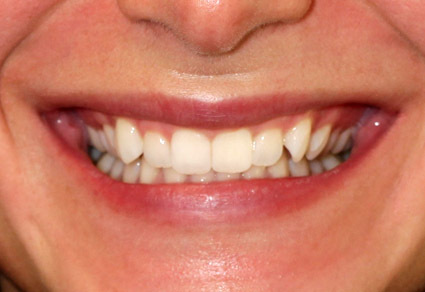 A straighter, more confident smile awaits you. Did you know, Invisalign's not just for adults! Teens don't have to wear metal braces either! Invisalign Teen is another alternative to metal braces, made specifically for teenagers. 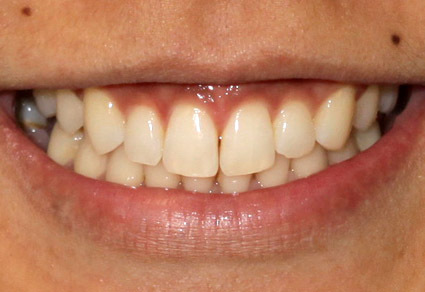 These aligners are also removable and virtually invisible! No wires, metal or brackets to interfere with your busy and social lifestyle! Similar to Invisalign for adults, Invisalign Teen treats a range of orthodontic conditions, including crowded teeth, widely spaced teeth, crossbite, overbite and underbite. The process begins by taking molds to design a patient's aligners. 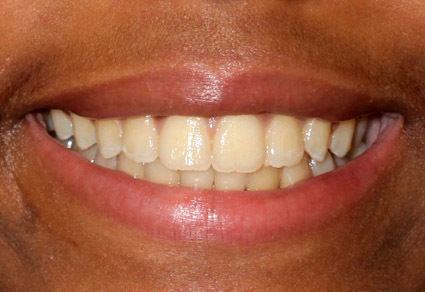 Each set of aligners are then worn for a period of two weeks so they can slowly shift the teeth. Invisalign Teen patients will visit the office every 8-10 weeks so the treatment can be monitored. 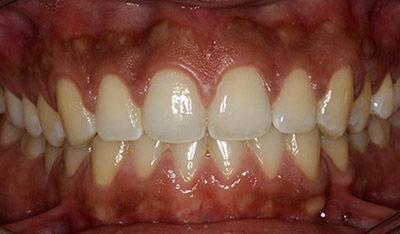 The average treatment time is 6-15 months. 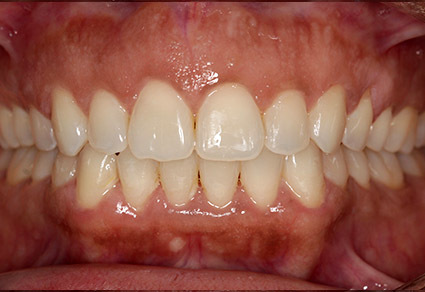 Once treatment is complete, a patient will likely be given a retainer to maintain their new smile.